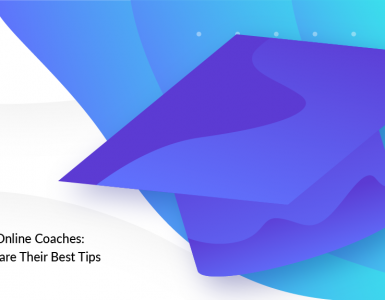 With Facebook’s renewed focus on relationship building, if you do Facebook Messenger Marketing right, you’ll stand head-and-shoulders above your competitors—because you’re reaching people where their attention is already focused. But to succeed with marketing on Facebook Messenger, you shouldn’t approach the platform from a marketing perspective alone. Instead, think of yourself as a social engineer. You need to return to the basics of good marketing. If you want people to click on your ads, you need to figure out what they’re struggling with or what they’re trying to make progress on. Figure out creative ways to engage with them. Focus on your audience and what’s important to them. Try to drive relationships as well as engagement. How do you do that? 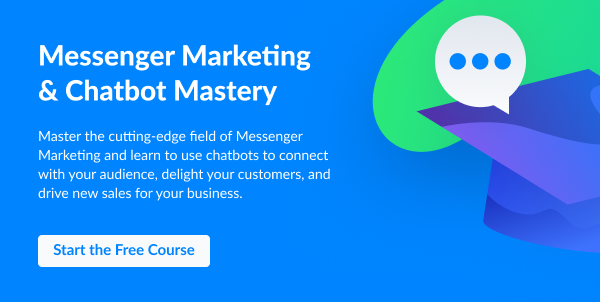 By following three core Facebook Messenger Marketing rules. Since Messenger was built for sending personal messages (like email was), it’s easy to fall into the trap of using Messenger as you would email. But nothing could be worse. 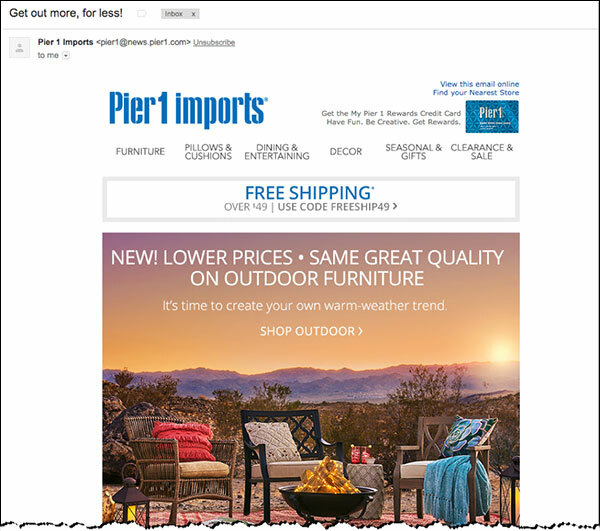 For marketers, email is rarely a relationship-building channel. It’s used for outreach, information, and sales. That’s not what Messenger is for. The secret to using Facebook Messenger Marketing is to focus on why people turn to your business in the first place. The focus should always be on removing obstacles to people’s progress in their lives. It should be about building relationships and trust, not pushing your own agenda. So, when you’re thinking about Messenger, think about your customers as individual people. What’s going on in your audience’s lives? What could you do to give them forward progress? …and use this as inspiration to craft your messages in Messenger. The goal of social media marketing isn’t meaningless interaction. Believe it or not, the real goal is data. 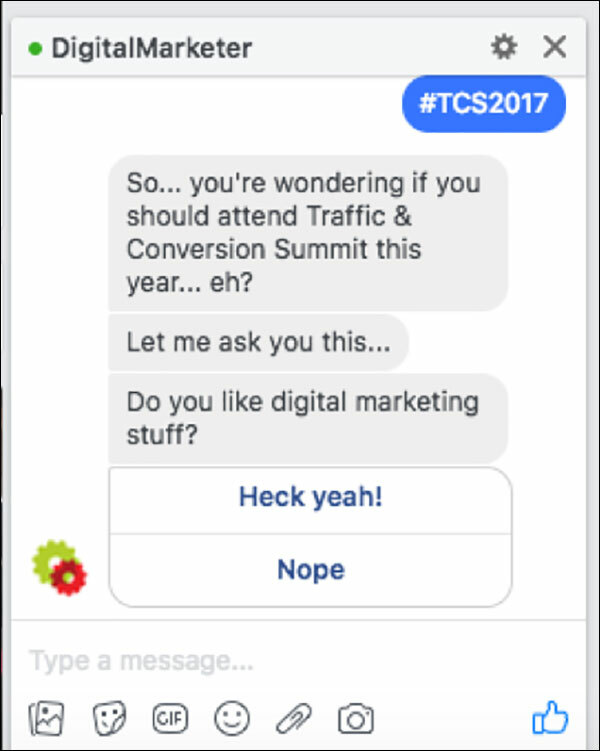 In Facebook Messenger Marketing, you want to ask open-ended questions that get people interacting and engaging. Ask questions that inspire long-form answers that give you (in their own language) the hopes, fears, and desires of your best customers. This is data you can use in all your marketing. It may or may not drive a sale today, but it will give you the information you need to write compelling sales copy and sell far more in the future. For example, if you were a fitness company, you might ask, What’s your #1 fitness goal? or Why do you want to be in better shape? Asking “why” helps you understand the context of their lives, so you can give them a more targeted marketing message. And it starts with listening. 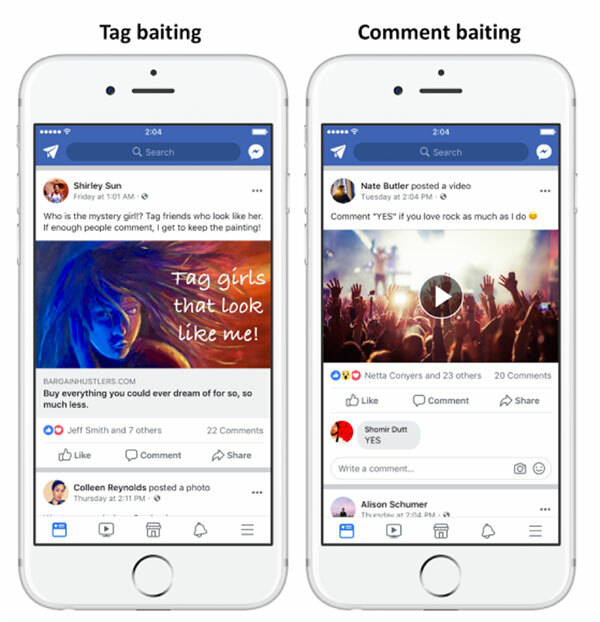 The challenge is to get people engaged without resorting to engagement bait. Up to now, you might have created a message that asked a question or made a statement followed by, Comment YES below and we’ll give you a free milkshake. But that’s considered engagement bait, and Facebook will shut it down. Today, instead of using this type of call-to-action (CTA), you might consider the context of the conversation. Think about what people are trying to achieve and why, so you can join the conversation that’s already happening in their lives. Another tactic is to ask people for their opinions. Given a chance to weigh in with their own opinion, people will share a lot more information. The idea is to open a conversation, draw people out, and get them engaged by asking meaningful questions. 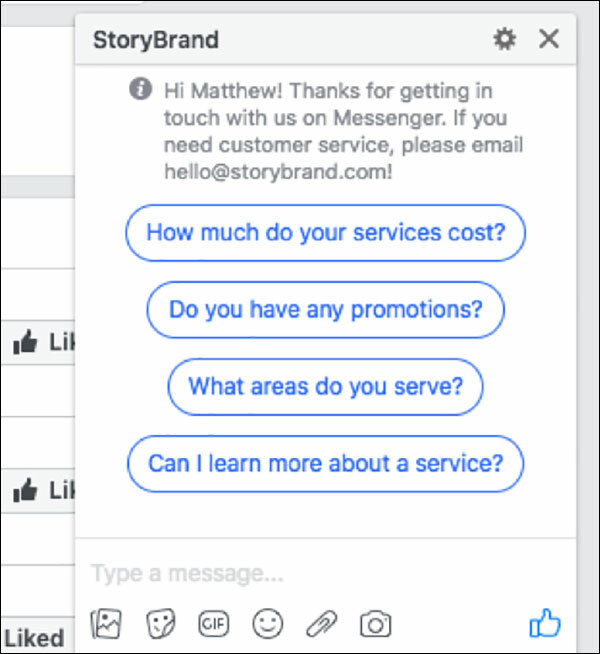 If your question is relevant to the market, you’re getting feedback, and you’re following up in Messenger with your thoughts, then you’re gathering customer data not only for your brand but for Facebook, too. But you’re doing it in a way that doesn’t manipulate the metrics. You didn’t bait people to respond, so their responses indicate true interest. In other words, the data is pure. Best of all, it leads naturally into a sales conversation. This is where Messenger Marketing differs from email marketing. With email, your goal is to get people on your list so you can blast them with a sales message. With Messenger Marketing, your goal is to build a relationship. 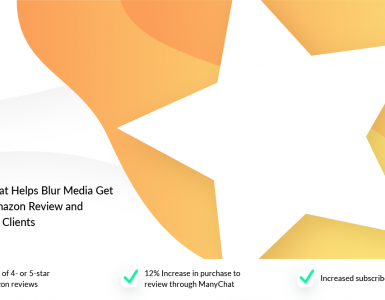 You want to open a dialog—which means you won’t blast promotional messages regardless of how those subscribers have interacted in the past. Instead, you’ll try to generate personal conversations with your followers. Strategic use of the Comment-to-Messenger function is key to making all of this work. Instead of trying to create an opening to promote your product or generate a lead—which is purely self-serving—take a more relationship-oriented approach. Try to understand what people’s goals are and why. Why this protein powder instead of that one? Do you prefer whey protein or vegan protein? Do you think it’s more effective to drink your shake before or after your workout? Capitalize on the conversations that are already taking place. Give people a chance to weigh in on their own. Ask their opinions. From a customer-development perspective, this is gold. You’re getting feedback from your prospects in their own language. But you’re also giving Facebook the data they want, which is context around this person’s life and the products they like. This approach also opens the door to a sales conversation. With the information you’ve gathered, you know exactly which products this person would be interested in. Now your offer isn’t spam. It’s perfectly relevant, not only to their lives but to the conversations you’ve had. Keep in mind there are some restrictions on when you can send promotional broadcasts. Facebook’s rules for Messenger aim to keep the tool from turning into email. So blasting promotional messages to your entire subscriber base—regardless of how those subscribers have interacted with you in the past—will get your Facebook bot shut down. Honestly, though, we don’t like to think of Messenger’s rules as restrictions. If anything, they’re guidelines for making you a better marketer. 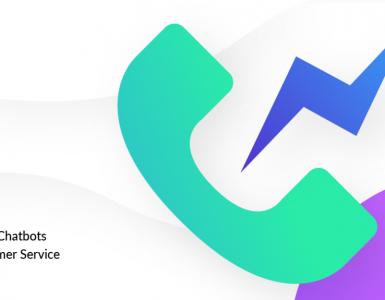 They’ll help you connect with your best customers and build long-term, profitable relationships with them. Each of these types of messages are tagged a certain way through the API, and they can only be sent in certain circumstances, based on permissions that exist in each profile. 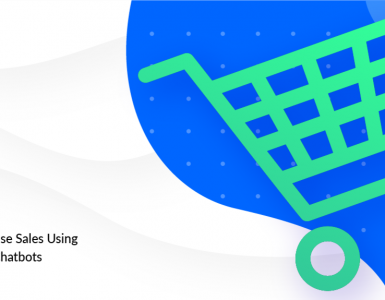 Promotional messages may be used as a response to someone opening a conversation with you: someone has shown some kind of intent, which means they’re interested in hearing from you about something. Once the conversation has been opened, you have 24 hours to send a promotional message. This is called the 24-Hour Rule. According to Facebook, any message that takes someone out of Messenger is considered promotional, whether it has a sales intent or not. Just 24 hours from that initial contact. That said, you can get creative with this. If you’re sending people to other Facebook properties, such as Facebook Lives, you may be able to get away with promoting something outside that 24-hour window. But that’s a gray area, and you want to be careful. When someone opens a new thread with you, that means they’ve hit the “Send to Messenger” button, they sent you something on your Facebook Page, or they found you in Messenger and reached out to you. As an example, maybe it’s a holiday, and someone wants to know if their favorite coffee shop is open, so they find the coffee shop in Facebook and message them to get their holiday hours. Technically, that coffee shop could message that person within 24 hours of their question with any kind of offer they may have. Something like, Hey, you were trying to figure out if we’re open. Here’s a free latte on us if you buy a croissant. If the customer doesn’t engage with the content sent to them within 24 hours, the coffee shop has one chance to remind them about the croissant deal. They can do that with a follow-up broadcast with what’s called The 24 + 1 Rule. This rule gives you a 24-hour window for customers to take you up on your promotion, plus one reminder message. If you still don’t get a response, the opportunity is considered closed. After the 24 hours have expired, you can’t send a promotional broadcast. You have to use the follow-up broadcast to message your contact. This type of broadcast can be sent within 24 hours after the first 24 hours has expired, giving you 48 hours to engage with this person with a promotion, using two different types of broadcasts. Once the 24 + 1 period has expired, you can still send messages, but they can’t be promotional. You can ask a question, giving people some quick reply buttons or simply leaving it open for them to answer. If they re-engage with you, another 24-hour window opens. That gives you the freedom to send a link or a promotional message if you want to—but it doesn’t mean necessarily mean you should. Instead of always selling, get creative. How can you broadcast to your list to create engagement again? How can you start a conversation without sounding like an email? People use Messenger to get short snippets of information from people they care about, to ask questions they need an immediate answer to, or to engage and feel heard by somebody. If you’re randomly interrupting them all the time, that’s not useful—not to them or to Facebook. So, remember, from a pure marketing standpoint, you want to stay relevant. Let’s say a web comic posts a new cartoon on his Facebook Page every Friday. On Monday, someone sends him a message. After that interaction, send a link to buy a t-shirt on his Shopify store. But now it’s Thursday, three days after the promotional window closed, and the web comic has an idea: I bet my followers would really like to see a behind-the-scenes photo of me sketching the first version of this content. So, I’m going to send a broadcast to everyone on my list. In his broadcast, he says he’s doing some mock-ups with this new comic and asks if they’d like to see more. He then gives them two button options: yes and no. This is a subscription broadcast. It’s not promotional. It’s an engagement opportunity. But it’s important to understand that “subscription” in Messenger isn’t the same thing as subscribing to an email list. In Messenger, you’re only trying to open a thread with someone. 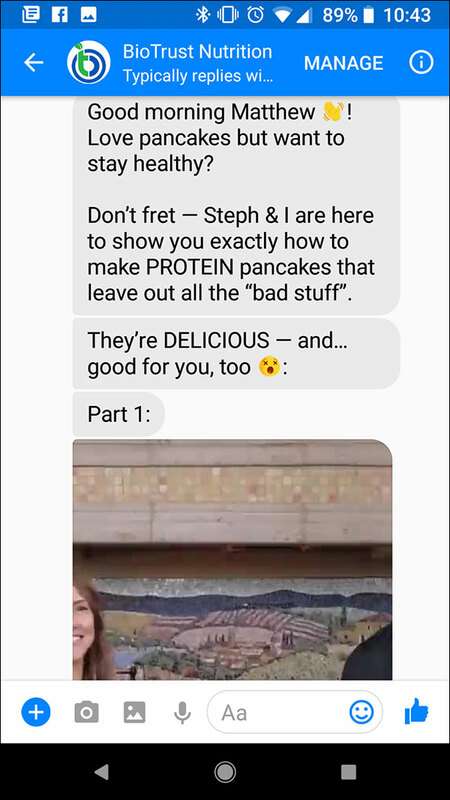 When someone messages your page, they send a message. This opens a conversation with you. 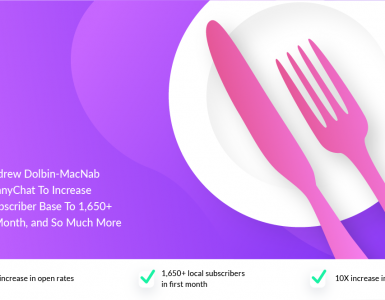 That’s an open thread now, also known as a subscription. If someone opens a thread with you, they want to hear from you, so you’ll add them as a subscriber and get all their information. You can have a talk with this person because they’ve reached out to you and have shown intent. To subscribe, the user must message you inside the Messenger window. The moment they open that thread, they become a subscriber and start a new 24-hour promotional window. The 24-Hour Rule is the key to Facebook Messenger Marketing. A 24-hour window opens when someone messages your bot to have a fun conversation. You then have 24 hours to promote whatever you want to promote. If they don’t respond, you can follow up with them one more time. If they still don’t talk to you, a few days later, you might send them another message because you know what they’re interested in. People can say yes or no to any of your messages, giving them the choice to engage with you or not. What’s important to remember is that Messenger is not just a comment growth tool. It’s not just about JSON ads. It’s a tool for communicating human-to-human with people who are interested in you and what you do. We’re only just figuring out what normal communication from a brand to Messenger subscribers looks like on a daily and weekly basis. We do, though, have to take into account the promotional time limit, which keeps the platform from mimicking email as an outreach tool. The good marketers, who have good content and give value to their audience, are going to win on this platform. The secret to success isn’t a hack. It’s more akin to emotional IQ. Know how to engage and re-engage people, and give them what they’re interested in. As relationships build, the value of your promotional efforts in Messenger will only get better. Molly Pittman is a digital marketing expert and educator. 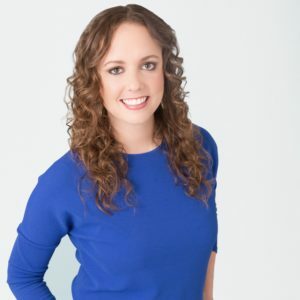 She has certified thousands of marketers in paid traffic and customer acquisition, and is a co-host of the Perpetual Traffic podcast, which has grown to over three million downloads in two years. She is the Co-Founder of DigitalStrategyBootCamps.com, providing 1-on-1 coaching and consulting to help businesses grow through digital channels. Molly started her career as an intern at DigitalMarketer.com in 2012, excelling to VP of Marketing in 2014, a position she held until 2017 when she left to start her own consulting agency. At DigitalMarketer, Molly personally spent $8+ million on paid traffic channels like Facebook, Google, and Twitter while maintaining a positive return on investment.